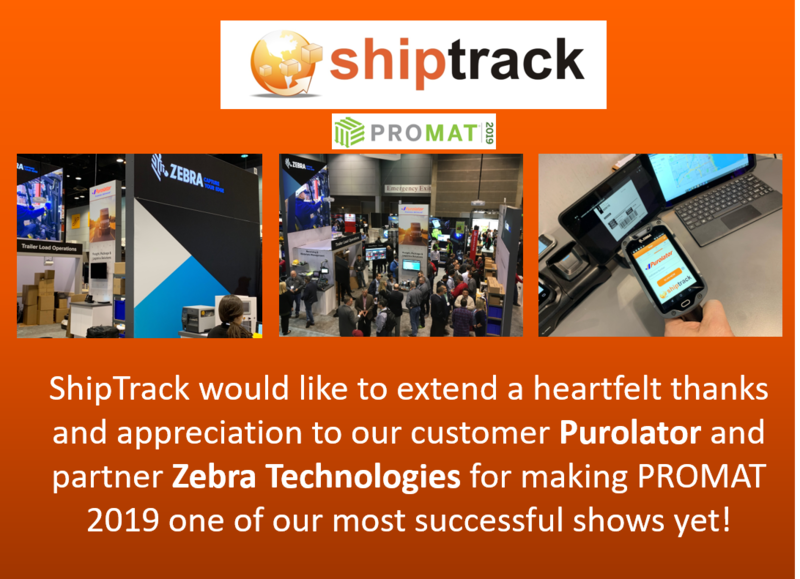 Zebra Technologies is an important ShipTrack strategic partner and their invitation to have both ShipTrack and Purolator participate in their booth exhibit as a customer solution showcase was a fantastic opportunity. 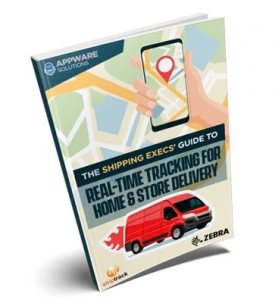 Zebra’s media campaign which included a mention that ShipTrack would be attending was instrumental in keeping staff solidly engaged, for four straight days at the event. ShipTrack’s CEO, Shawn Winter who was in attendance was extremely pleased with the record booth attendance, and the number of interested attendees as well as other exhibitors. “There is no question that being associated with the Zebra Technology brand at an event as large as ProMat, has given us invaluable exposure not to mention a high volume of high-quality opportunities for our follow up,” he said.